Chief's Camp is one of Botswana's best safari camps. Located on the game rich Chief's Island is an excellent option for guests seeking a true big game experience. It is a premier camp cost wise. Chief’s Camp is situated in the private Mombo Concession of the Moremi Game Reserve, which is known as the “predator capital” of Africa. 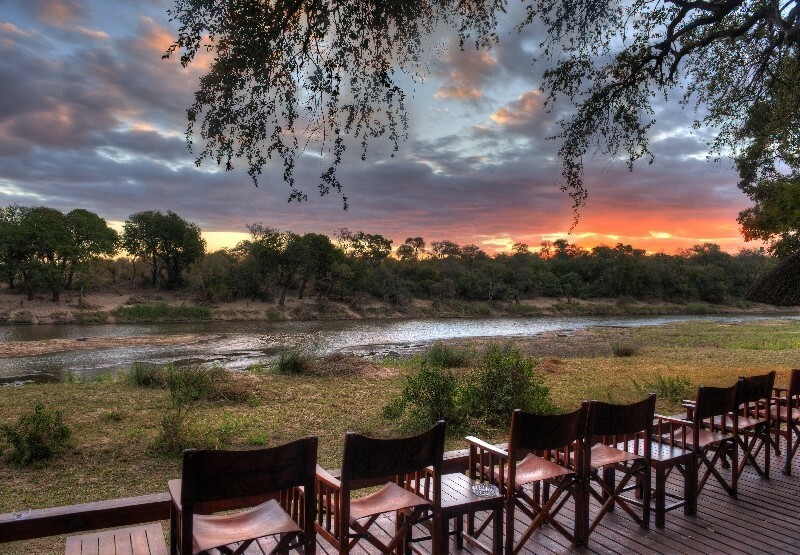 The area is renowned to offer the best game viewing in Southern Africa. 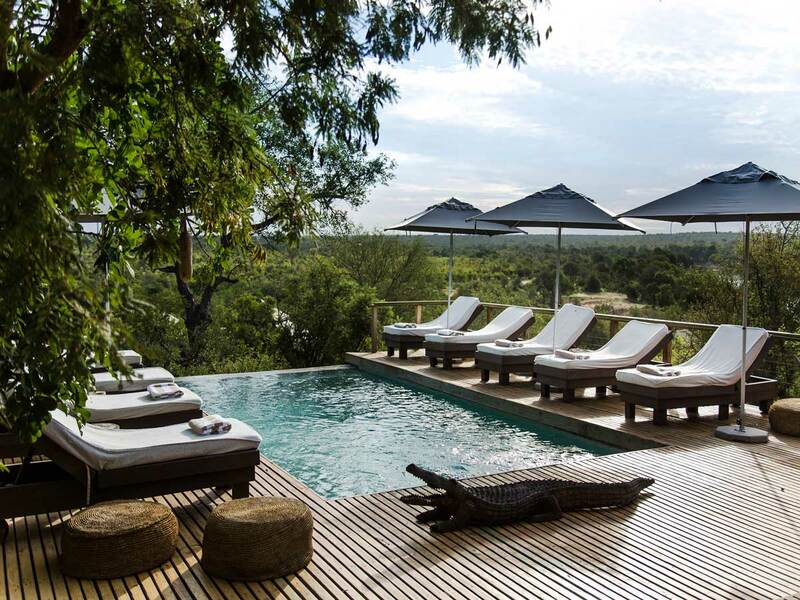 Chief’s camp is exclusive and offers guests a luxurious and traditional safari experience. Chief's Camp is situated in the Mombo Concession of the Moremi Game Reserve, which is known as the "predator capital" of Africa. The area offers incredible predator viewing as well as large concentrations of plains-game, elephant and buffalo. Both white & black rhino were introduced into the area in 2001 and 2003 respectively. Game-drives are offered in open 4x4 vehicles, early morning and late afternoon. The guides at Chiefs Camp are among the best in Botswana. Mokoro (dugout canoe) excursions are also offered however in high season only, subject to water levels). 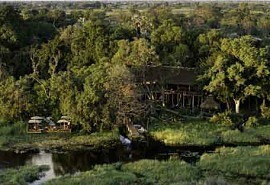 Khwai River Lodge is located just outside the border of the Moremi Game Reserve within the Okavango Delta. 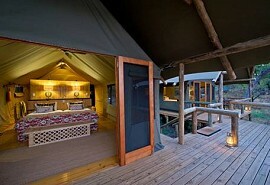 The lodge has luxury chalets and all overlook the Khwai River. The Khwai area is renownded for its large mammal herds. 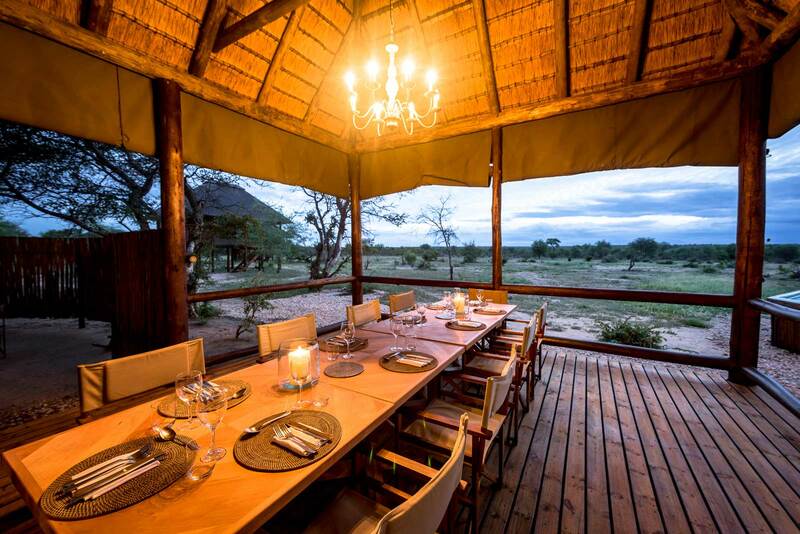 Xakanaxa Camp offers wonderful game drives on the wildlife rich Moremi Game Reserve. The camp is a true year round land and water experience and is located within the borders of the Reserve. 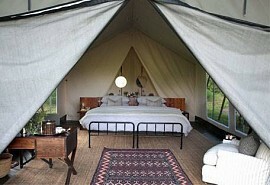 Little Mombo is a premier camp located on Chiefs Island in the Okavango Delta. 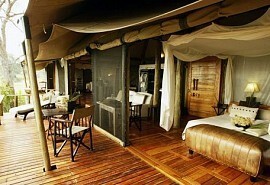 It is a luxurious camp for the discerning guest seeking the best safari experience money can buy. The camp is well known for offering probably the best wildlife experience in Africa. Mombo Camp stands at the northwestern end of Chief's Island, deep within the Moremi Game Reserve and overlooking a floodplain.It is one of Botswana's flagship safari lodges with a reputation for excellent service, luxury accommodation and exceptional game densities. 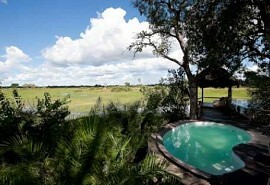 Banoka Bush Camp is located just north of the Moremi Game Reserve. 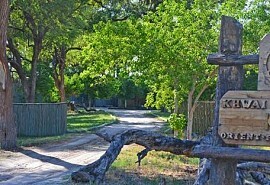 The camp opened in 2010 and is one of the few camps accessible via self drive guests. Banoka offers superb value for money and allows guests to enjoy all the Delta game vieiwng activities. This premier safari visits 2 camps renowned for their excellent predator sightings. 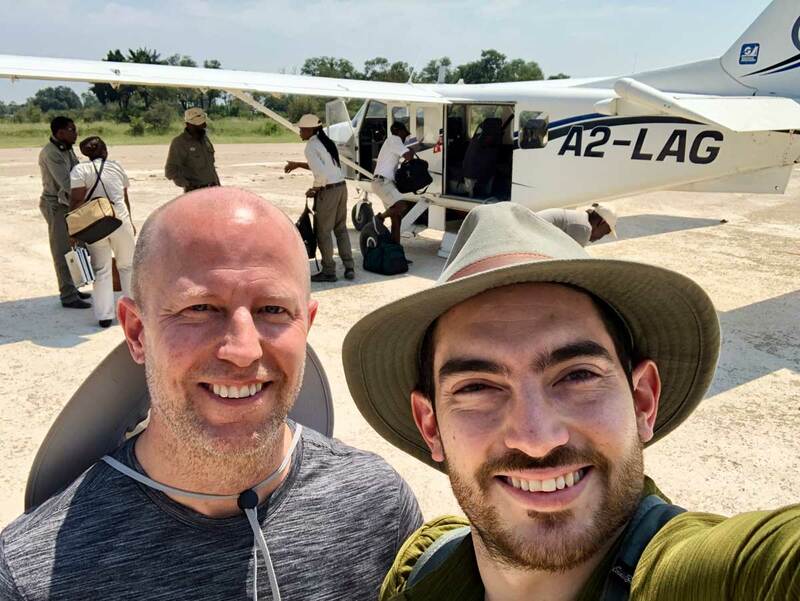 Search for predators on Chiefs Island in the Moremi Game Reserve and big game in the Selinda Concession, accompanied by expert guides who will create a better understanding of the African bush. 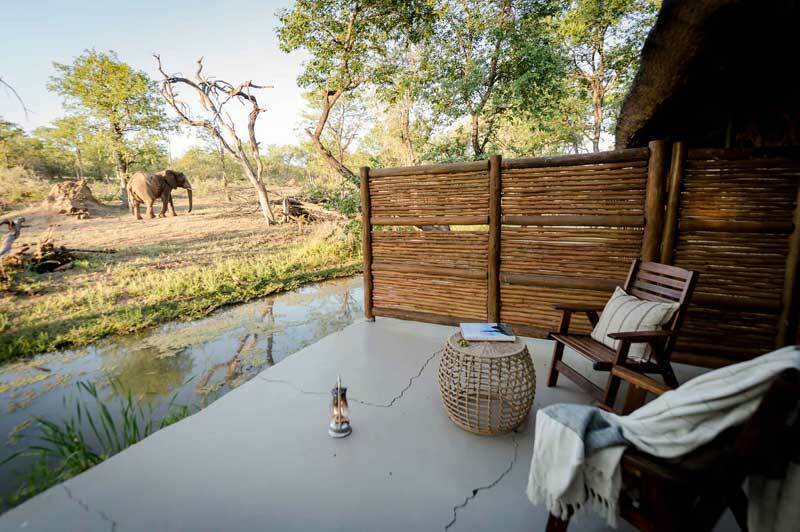 This premier safari allows guests to experience a true wetland paradise in the heart of the Okavango, the Moremi Game Reserve and the Linyanti Wildlife Reserve. All game activities will be accompanied by an expert guide.